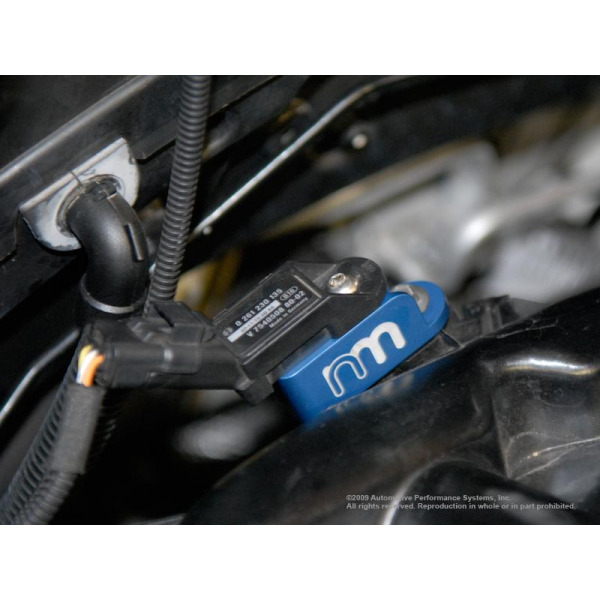 We're not sure why MINI would not have a boost gauge to monitor boost levels in their S and JCW models, but NM engineering now has a solution to this dilemma. The OEM intake manifold does not have a port to easily get a boost or vacuum reading and as such would require drilling and tapping a hole in the intake manifold. 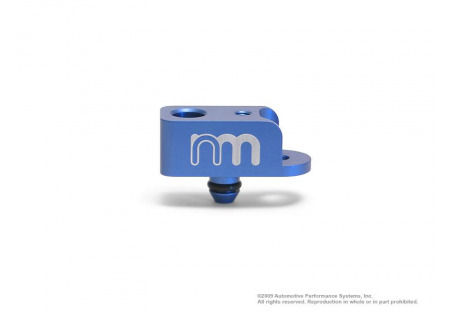 NM Engineering's Boost Sensor Tap installs simply. 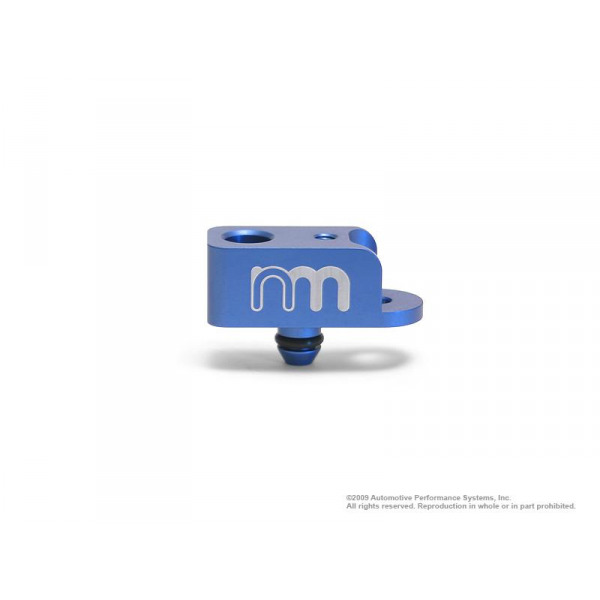 Remove the OE map sensor from the intake manifold, install our Boost Sensor Tap in its place and reinstall your OE map sensor onto our precision CNC machined 6061-T6 adapter.